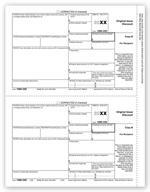 TF1096 2018 Continuous 1096 Transmittal 9 x 11"
5Forms Business Checks & Forms > Tax Forms > TF1096 2018 Continuous 1096 Transmittal 9 x 11"
All businesses must submit a 1096 Annual Summary and Transmittal of US Information Returns with their 1099s. 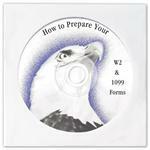 Pricing is for total number of forms. 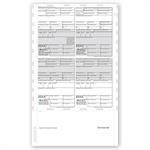 $7.20 TF1096 2018 Continuous 1096 Transmittal 9 x 11"